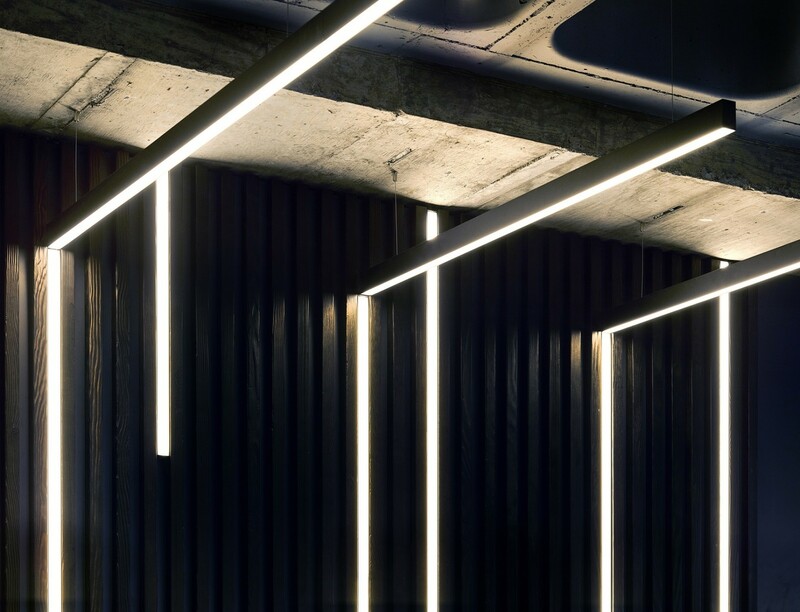 Through an extensive number of small yet meaningful interventions, this project has reimagined a tired 1980s office building into a contemporary multi-let environment. 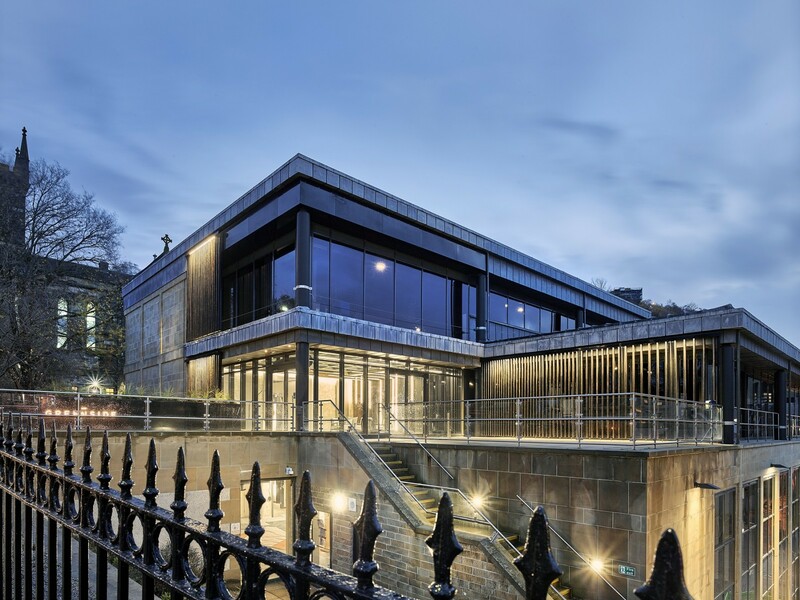 Situated adjacent to the beautiful Playfair terrace and on the slope of Calton Hill, Greenside posed a series of topographical challenges that were overcome with a number of intelligent design interventions. 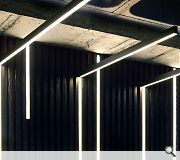 The ‘new’ building offers occupiers customised design options, including an industrial ‘defurbished’ specification celebrating the best asset of the existing building; the original materials. 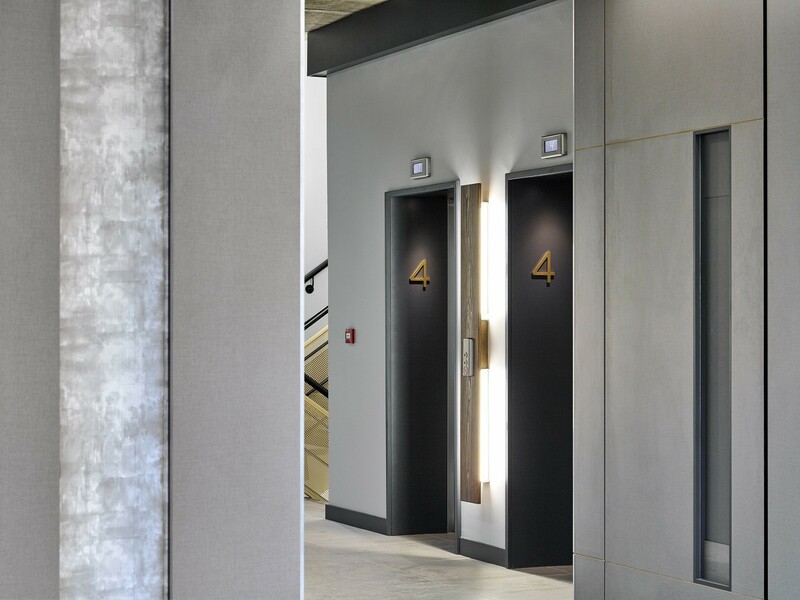 The interior has been fully stripped back, an entirely new M&E system has been installed and an additional 13% NIA has been added, largely within the existing envelope. 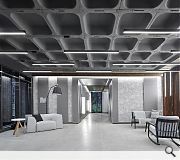 The final design solution has significantly increased the natural light as well as maximising the views with the introduction of clever glazing solutions. The enlarged reception adds prominence and visibility to the street-level approach, whilst also creating a communal external terrace. 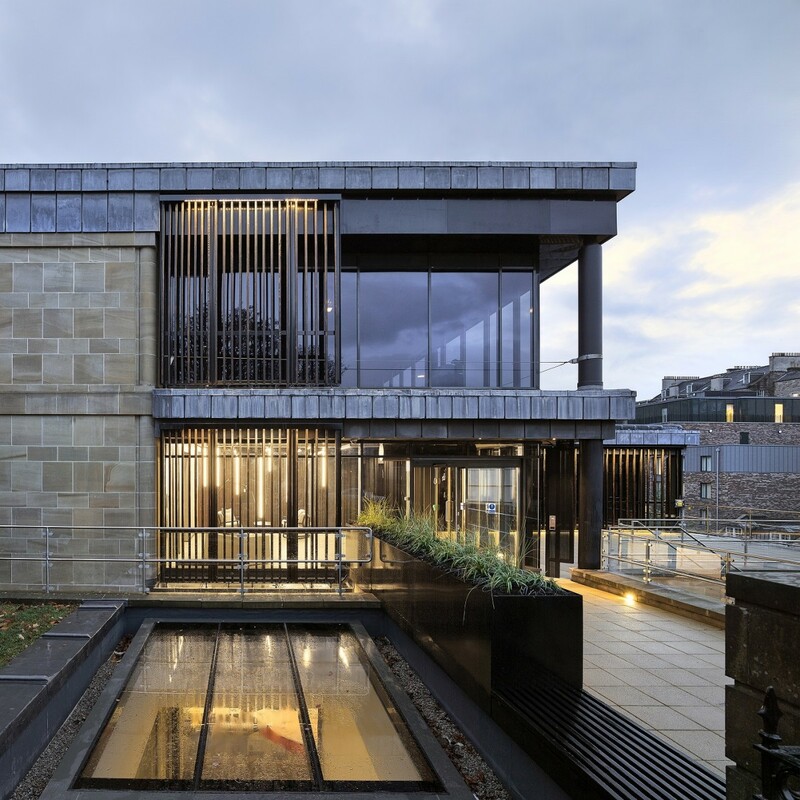 The existing exterior palette is surprisingly rich, with lead, stone, concrete and glazing elements, and has been enhanced with the introduction of locally sourced charred douglas fir. 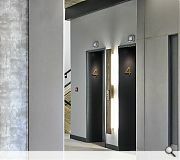 These additions carry seamlessly through to the elegant and striking new reception space. 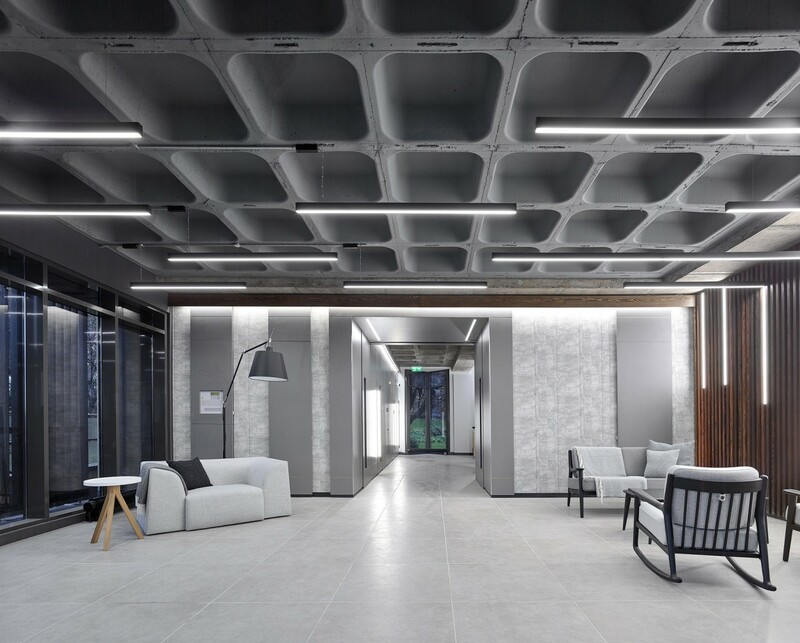 The interior shell of elevated ceilings and concrete ‘waffle’ slab have been exposed. 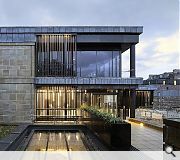 The detail of the redevelopment and the renaming of the building - Greenside - is a celebration of its unique hillside setting in a hidden green oasis in the centre of Edinburgh.